Doe and Smith are a small design consultancy based in Fulham. We are a team of strategists, writers, designers and developers ready to help companies grow, express and establish their brands. From a single targeted marketing campaign to something more fundamental, like an overall brand identity, we can help. 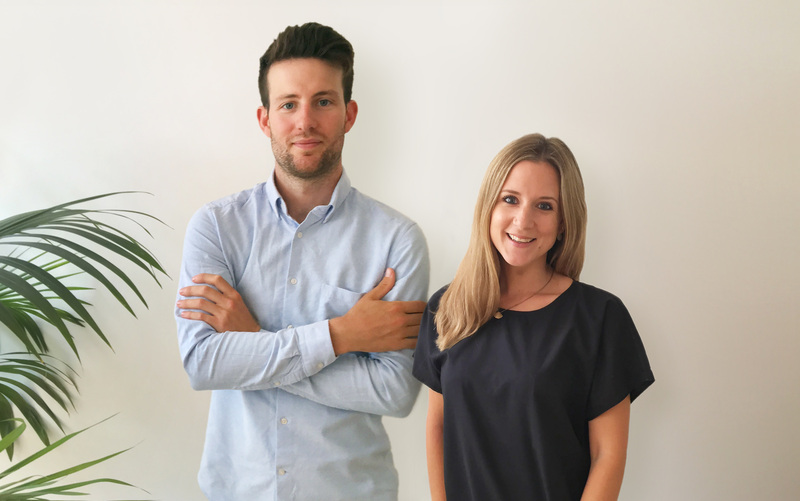 Founders Alex and Katy started Doe and Smith back in early 2017. Alex, Strategy Director. A creative and logical thinker, Alex has expertise in brand design, strategy, user experience and creative technology. Katy, Creative Director. A designer, illustrator and all round creative. Her approach to design reflects her outlook on life. Positive, organic and down to earth. Her design skill set is as versatile as it is effective. We choose to work with our clients, not for them. 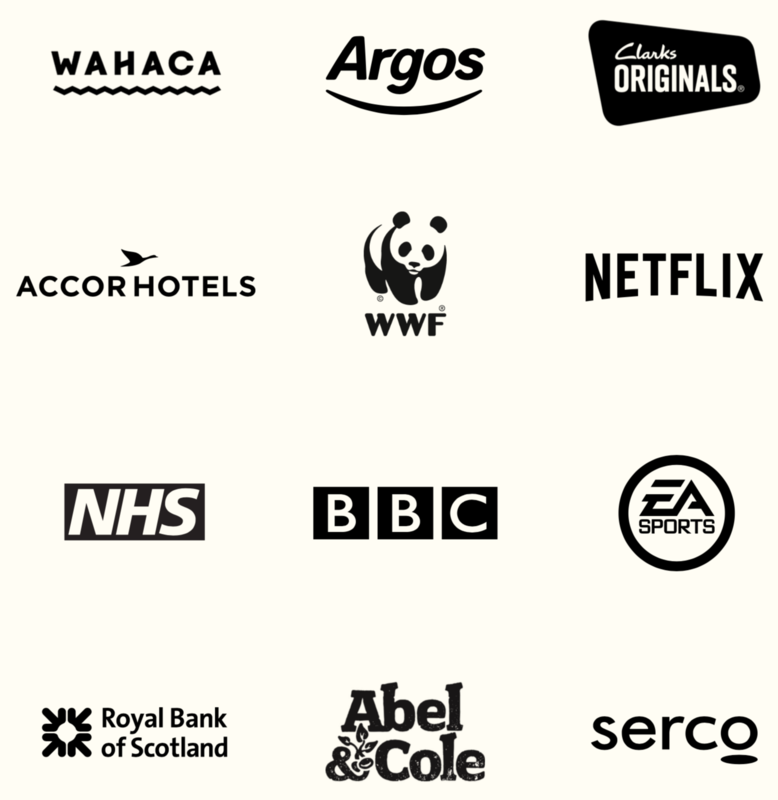 Our network is a collection of like-minded independent agencies and expert consultants. It combines best-in-class expertise, creativity and insight with the scale and dependability of a trusted network.